you know scott foley. you have known him for years. he has been on so many of your favorite shows that you have lost count. even now, despite yourself, you love scott foley. 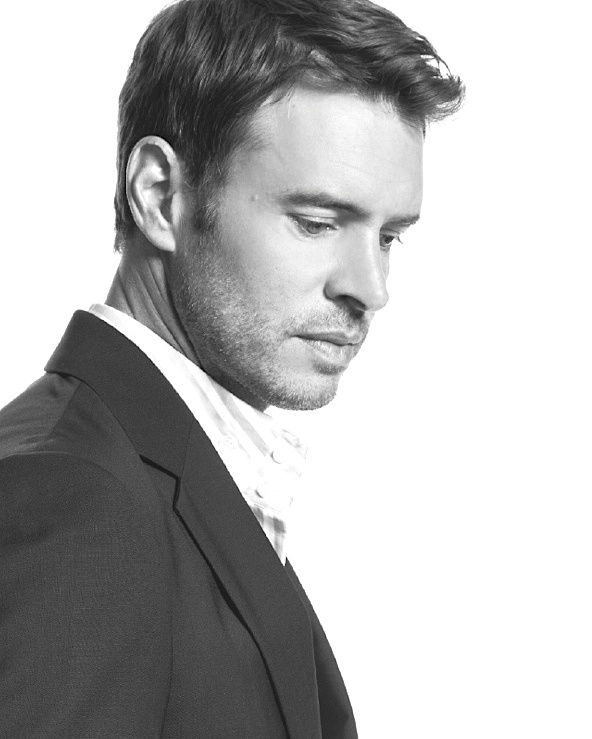 his recent, explosive resurgence on tv’s juggernaut scandal notwithstanding, scott foley has been a huge television star for a long, long time. but that doesn’t mean scott’s path wasn’t hard fought nor his success hard won. his biggest break may have been on a charming show about adorable, brooding, lovestruck college kids, but his own youth was anything but charmed. scott was a renegade who lost his mother as a teen, dropped out of school, fought, drank, smoked, and did everything he could to burn the world down around himself. but when he discovered acting, scott finally found a place to put all that intensity. and the fire that had fueled his self-destruction became the engine that drove him relentlessly forward. and onto one hit television show after another. you may find scott foley to be thoughtful, articulate, measured and contemplative, but underneath all that cool, his engine runs extremely hot. it’s just that now all that fire has somewhere to go. join scandal’s scott foley and aisha as they burn through teenage rebellion, battling your maker, rejecting structure, crapping money, building momentum, killing feelings, burning it all down, and surviving the j. plus scott throws it all away and then has his dreams dashed by donkeys.